MacDaddy - Easy to use but powerful software. Made to high standards. Make Bootable Backups, Scheduled Syncs, or Snapshots. Easily. 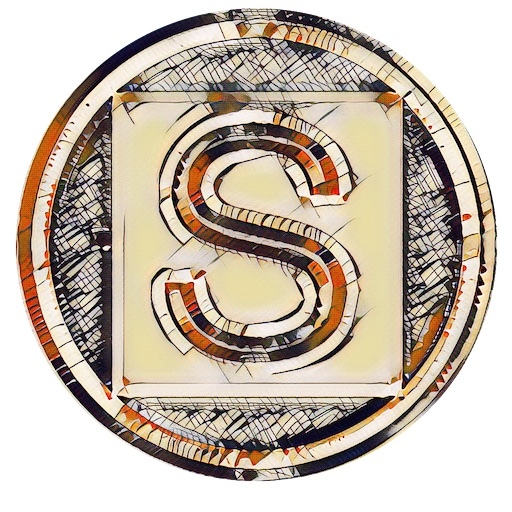 Create art with Artificial Intelligence. Stylize anything. There's files inside your files. Extract them with this. Make a bootable OS X Installer. Use it for clean installs. Take a webcam photo on wake from sleep. Capture snoops and selfies. Copy and Paste anything you want in the Finder. Even a bootable disk. Get back your deleted files. Back up afterwards. See how fast your battery is draining in realtime. Get more usage. Digital Cameras notoriously corrupt your data. Use this to recover it.